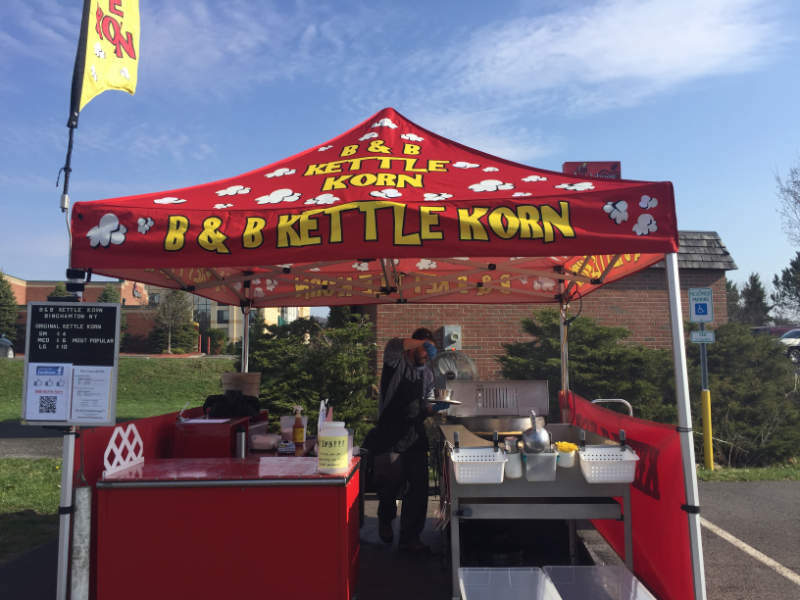 Our loyal customers would agree, you haven't experienced kettle korn until you've tasted ours. A classic, no frills, sweet and salty confection. No one has to wait for summer to arrive in order to enjoy this timeless festival classic. Our rich, smooth caramel perfectly blankets every bite. 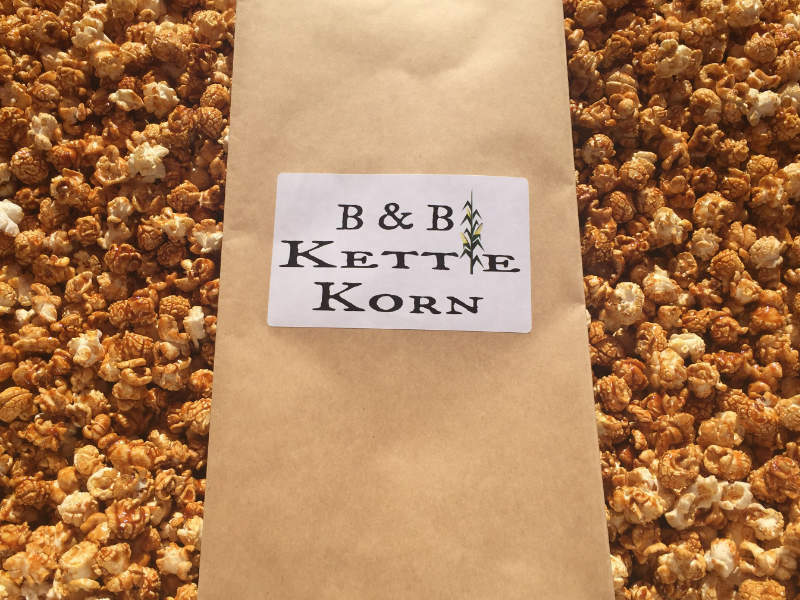 One taste of our caramel corn will spark memories of ball games and childhood. We travel the northeast attending the most exciting events and festivals. We hope you find our original recipe just as delicious as countless others have over the last 16 years! 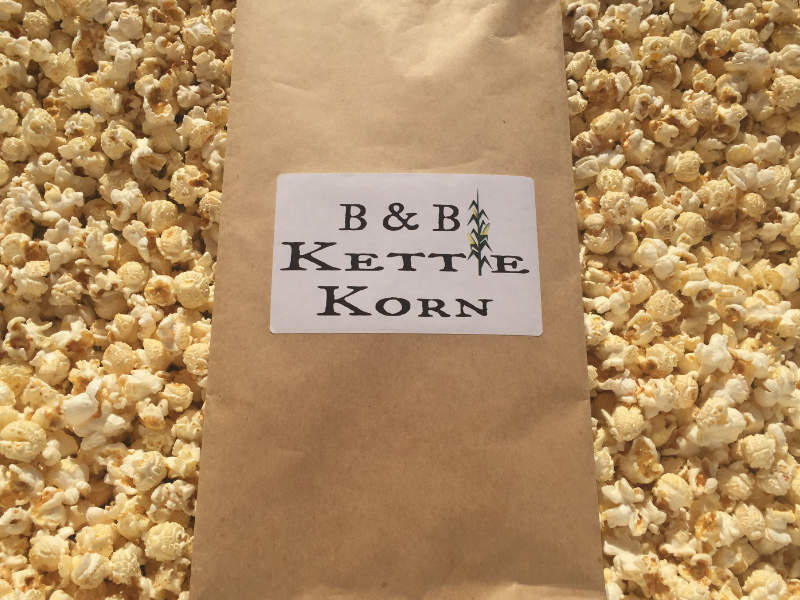 © 2019 B&B Kettle Korn. All Rights Reserved.